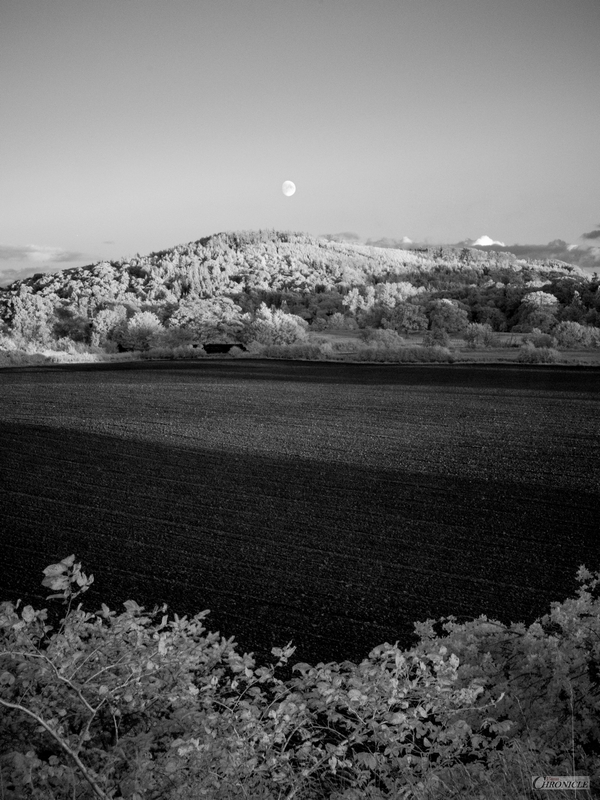 Over the Hill | 720nm Infrared. It’s been just about a week since my last post and, it has to be said that this has rather irritated me some. This is largely because, whenever I have had time this past week, I have spent most of it with walking boots on and cameras in hand making the most of some recent fabulous weather. Either that, or, I have been feverishly processing, leaving little or no time to post. Finally though, I seem to have caught-up and, have a huge amount of pleasure in posting these frames, made last week on a gorgeous evening’s wander, close to home. Lucky? Don’t I know it. I hope you will enjoy these two captures and, have a great weekend ahead. 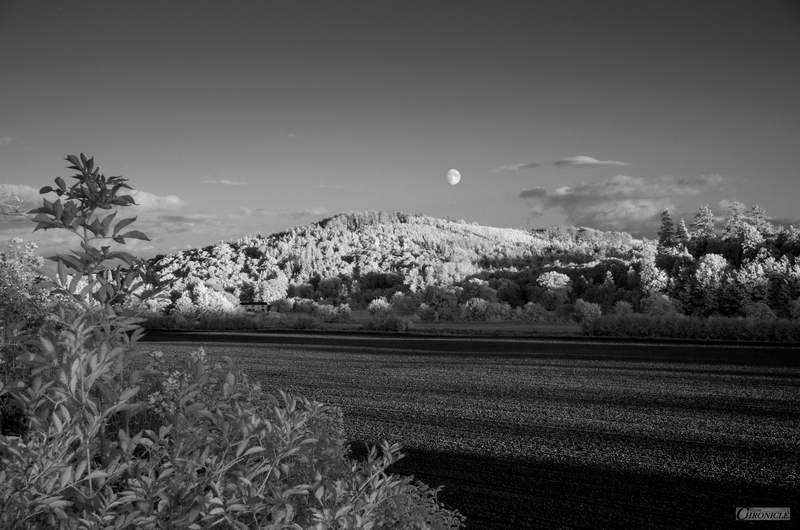 I | Moonrise [L] | 720nm IR. II | Moonrise [P] | 720nm IR. Two stunning images, the top one is my favorite. Hi Rajeev. Thank you! We’ve been blessed with some gorgeous weather since the storm, and I’m darned if I was going to spend most of it indoors. 😁 Really pleased that you enjoyed them. (I’m going to miss IR Season!) I hope you have a great weekend also. Best regards. Very peaceful shots! I like especially the second shot. Leaves of trees under look like a reflection of trees on the hill.